Facebook has come under direct fire from the UK’s Information Commissioner’s Office (ICO) over the Cambridge Analytica scandal and has been handed over a fine of £500K. The fine has been slapped by the U.K regulators due to the inability of Facebook to protect the privacy of its users in the Cambridge Analytica scandal. 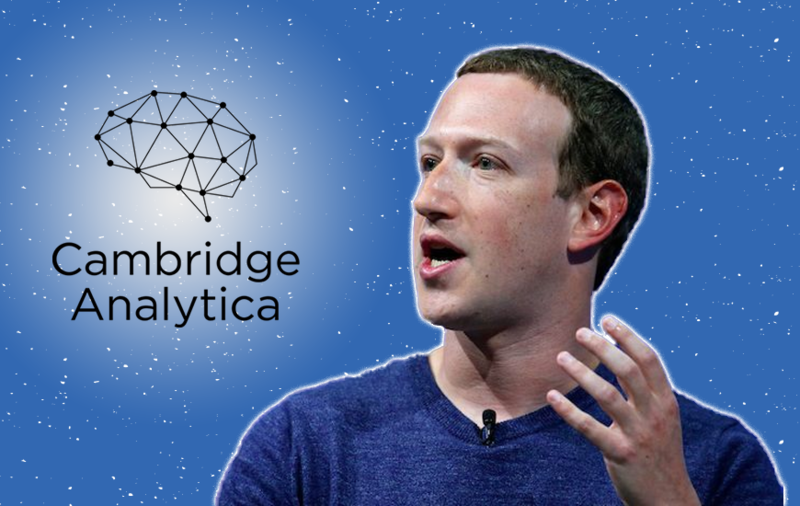 In a confirmed report, the social media giant has filed an appeal against the staggering Cambridge Analytica fine posed by the UK’s data watchdog. The row has intensified more in the wake of the fact that the regulator didn’t find evidence that it was particularly the UK users whose information was improperly shared. Interestingly, the appeal against the £500K fine was raised on the last day of Facebook’s right to appeal. Facebook’s lawyer, Anna Benckert, has come in defense of this fine and has put forward the company’s thought about the same. "Their reasoning challenges some of the basic principles of how people should be allowed to share information online, with implications which go far beyond just Facebook, which is why we have chosen to appeal," said Facebook lawyer Anna Benckert in a statement. "For example, under ICO's theory, people should not be allowed to forward an email or message without having agreement from each person on the original thread. These are things done by millions of people every day on services across the internet." The Cambridge Analytica fine was issued by ICO in the late October and on contacting ICO, it was learned that they are yet to receive any such appeal from the Facebook. Also, the UK watchdog said that Facebook failed to handle its users' data with due care. However, it was Aleksandr Kogan’s myPersonality app that fueled the whole debate because that app collected users data even after the app wasn’t enabled by the user. Though Facebook has admitted its mistake in the Cambridge Analytica data misuse, but the appeal looks more like a fight for basic internet freedoms.